Land Rover has always held an emotional appeal for those who value its off-road heritage but want a modern, luxury-filled SUV. 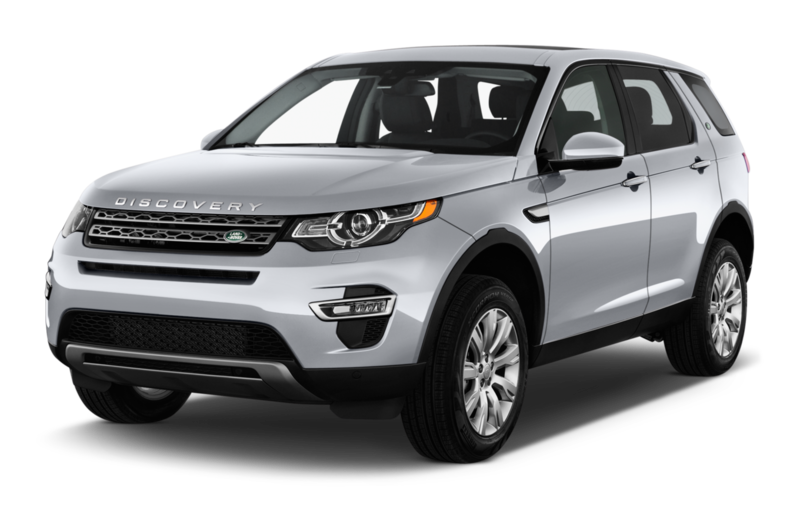 The brand's current lineup offers a range of choices and two sub-brands including Range Rover and Discovery. 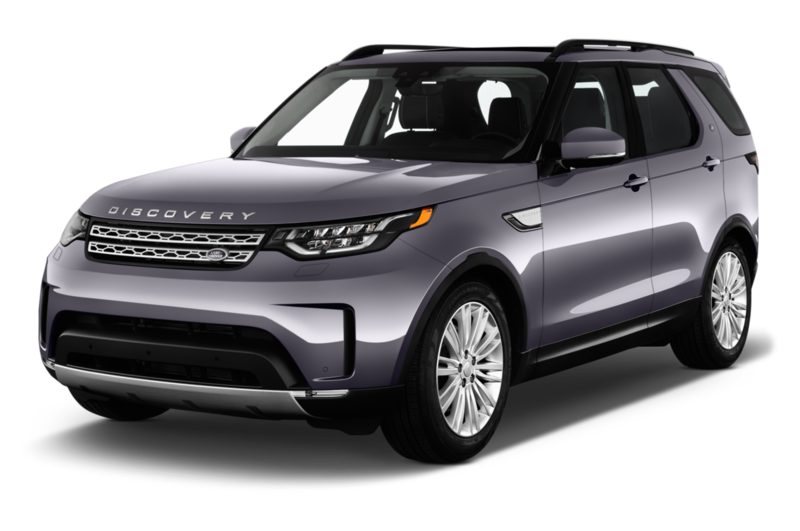 Least Expensive: The Land Rover Discovery Sport shares mechanicals with the stylish Range Rover Evoque, but with a starting price of under $40,000. 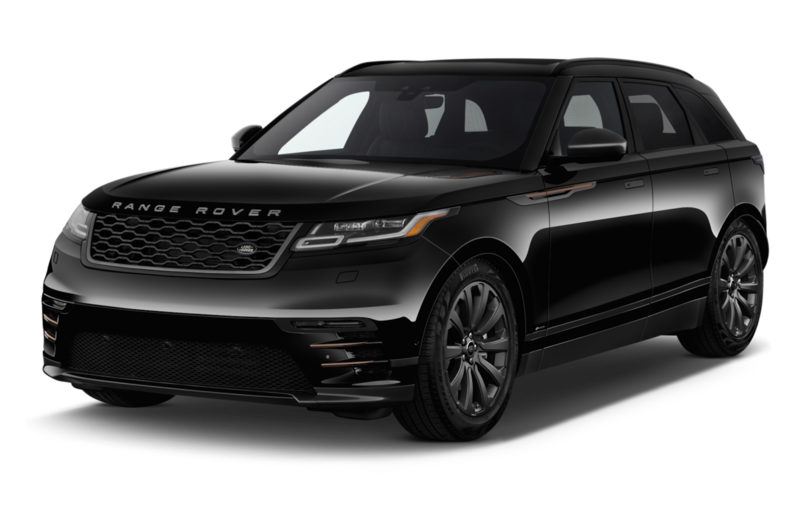 Sportiest: As Jaguar and Range Rover are owned by the same parent company, Tata Motors, Range Rover borrowed Jaguar's 550-hp, supercharged V-8 and dropped it into the Range Rover Sport to create a wild SVR model. Most Expensive: Customers who purchase the Range Rover SVAutobiography will be treated to one of the most luxurious interiors ever fitted to an automobile. 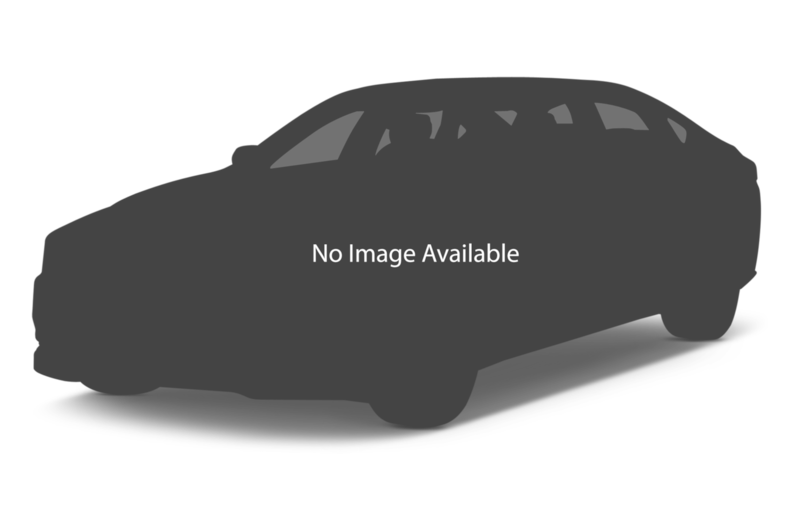 With executive seating for four, a 29-speaker 1700-watt Meridian stereo, and capable off-road prowess in an available long-wheelbase form, the SUV can be optioned beyond $200,000.